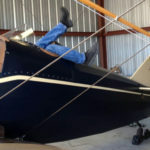 You know how there are times when you’ll do almost anything to scratch an itch? 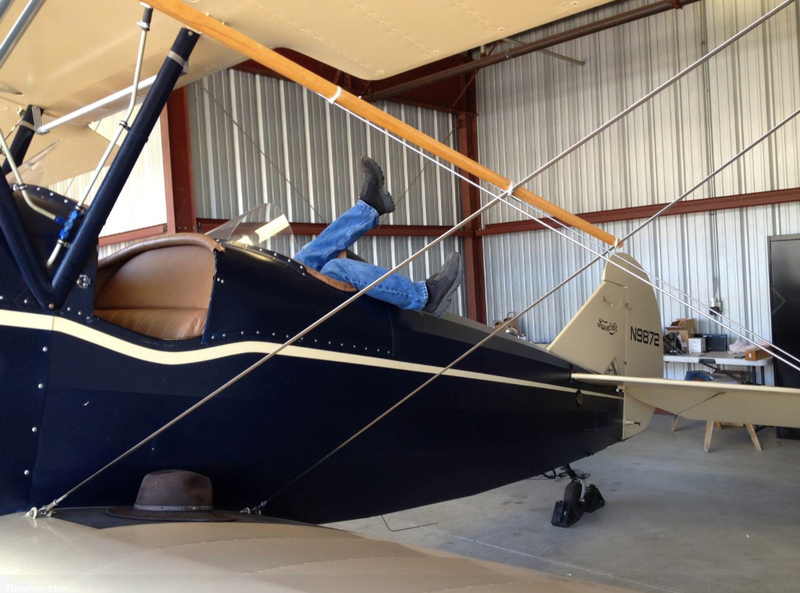 Yup, airplanes get them, too. That’s why we need mechanics. 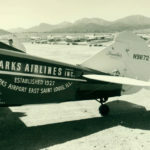 In an earlier life, our “Olive” was one of seven Travel Air 4000 trainers for Oliver Parks’ Parks Airline. 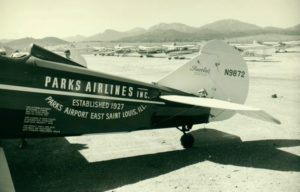 Parks Air College Airlines (PACA) was awarded a contract airmail route, then swapped stock with Mid-Continent Airlines, which was later purchased by Ozark Air Lines, which later merged with TWA which eventually merged with American Airlines. ‘Great oaks from little acorns grow’ we guess, and we rather like the fact that Oliver’s plane has now morphed into our “Olive” at Fun Flights!